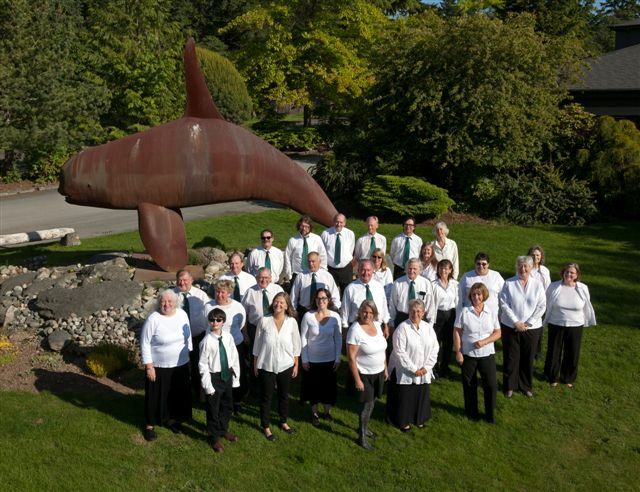 The Orcas Island Community Band rehearses Monday nights at the Orcas Island School’s Band Room 7:00-9:00pm. Our rehearsals generally begin the second Monday in September and run through mid December. We take a two week holiday break and resume early January – mid June. We perform two formal concerts – June and December. Additionally, we perform two concerts exclusively of marches for Eastsound’s annual Fourth of July parade and evening Fireworks Display in July. Occasionally, we perform for other events throughout the year.